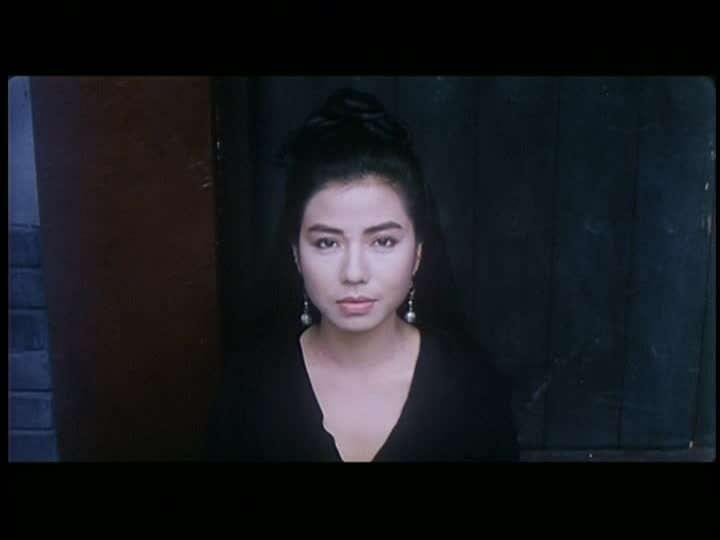 As others have noted, 1987's Golden Swallow is a rip-off of A Chinese Ghost Story (1986). Maybe rip-off is too strong a word; it's simply a retelling of the same story. Anyway, the director of this thing, O Sing-Pui, was a cinematographer on films I actually liked, such as Gallants (2010) and Ip Man (2008), and the classic Hollywood Hong Kong (2001). 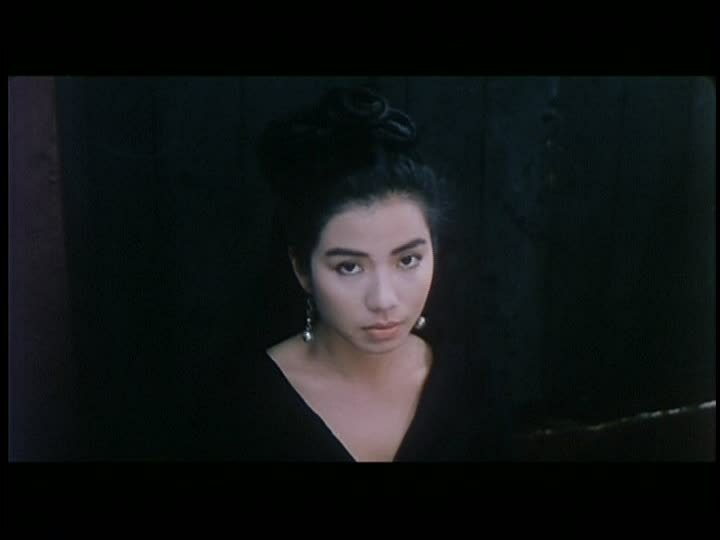 The other Anthony Wong, Anthony Wong Yiu-Ming, plays the scholar who rescues a swallow in the forest and the swallow turns out to be a fairy played by Cherie Chung. Nat Chan puts in a cameo as the boatman who takes the scholar across the lake. And then Richard Ng and Eric Tsang attack the guy as two swordsmen. 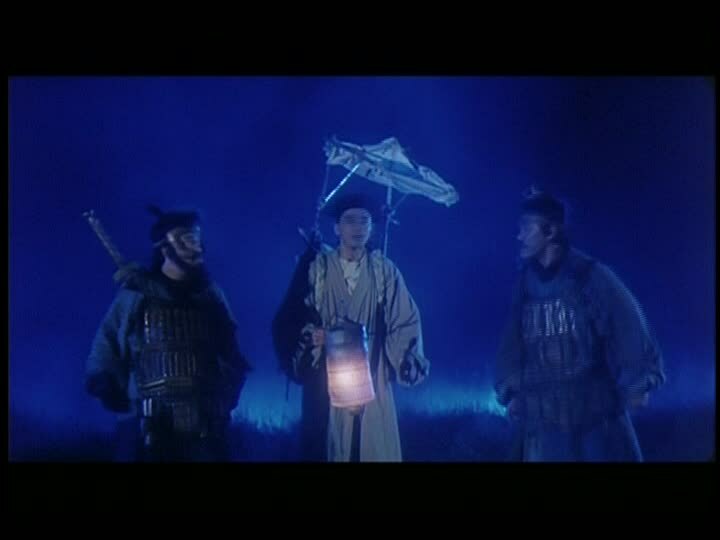 If you need a quick fix of that kind of shot-at-night, blue light-hazy-grainy 1980s Hong Kong cinema wuxia, then Golden Swallow (1987) delivers. 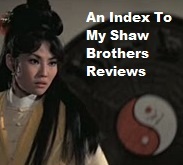 Shaw Brothers legend Ivy Ling-Po shows up as the leader of the fairies and she shoots lasers out of her mouth at some of the bandits. What may be serious stuff from Chinese legend is rendered a bit silly here thanks to the 1980s effects. 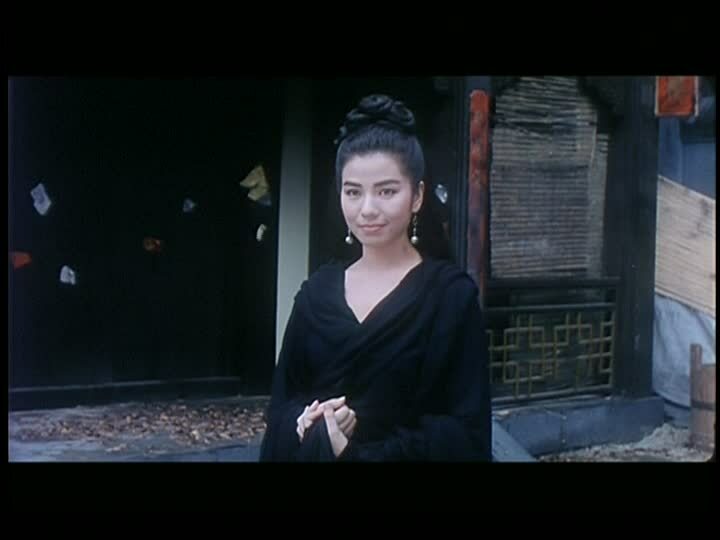 Hsiao Hsueh (Cherie Chung) saves the scholar after Ivy Ling-Po tells her that she captures the wrong kind of man. Then she gets injured and the scholar nurses her back to health. Why am I recounting this thing's plot when we've all seen the same story in A Chinese Ghost Story (1986)? Golden Swallow (1987) isn't a total failure; it's just an also-ran. 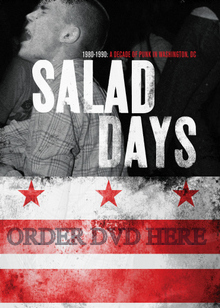 The film doesn't have the savvy or wit of the Tsui Hark-produced classic but it's still sort of fun and, in its 93 minutes, doesn't overstay its welcome. Anthony Wong Yiu-Ming is a drab leading man, though. And Cherie is not really given much to do here except look ghostly and lovely. Still, for a standard sort of 1980s Hong Kong psuedo-wuxia flick, Golden Swallow (1986) is not horrible, just boring. There are a few moments of nice imagery but that's about it. It looks like Golden Swallow (1987) may be out-of-print on DVD.